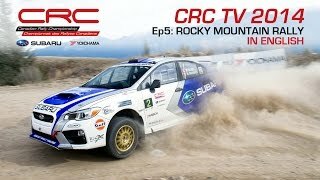 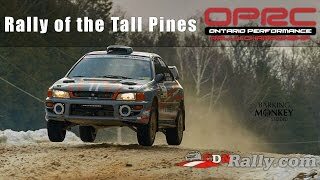 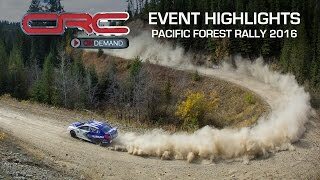 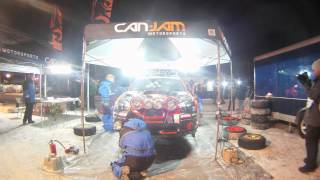 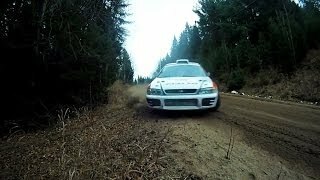 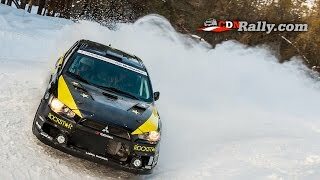 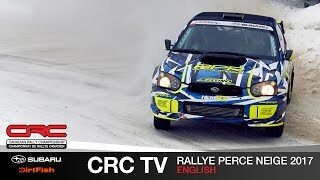 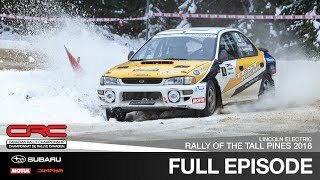 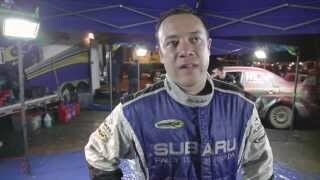 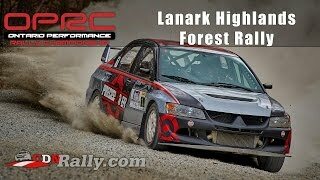 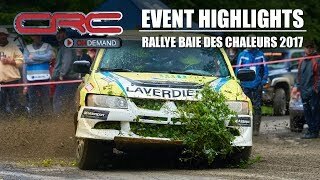 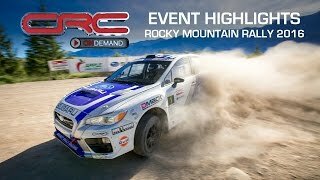 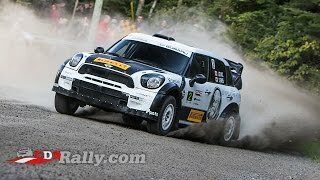 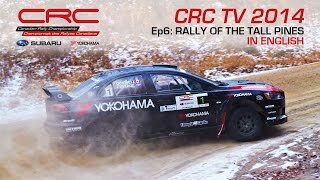 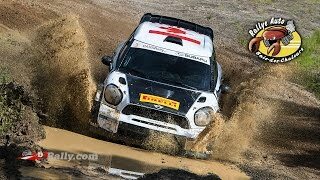 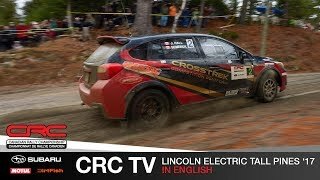 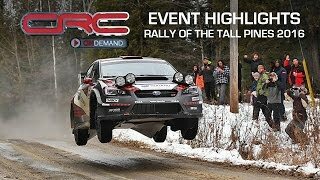 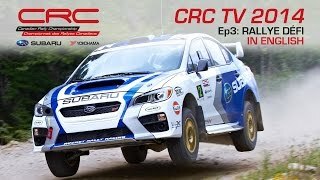 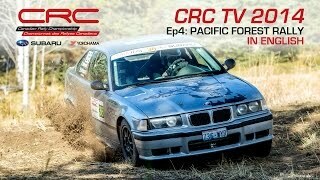 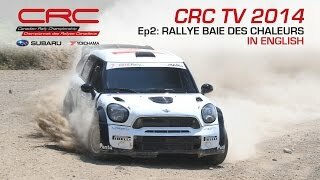 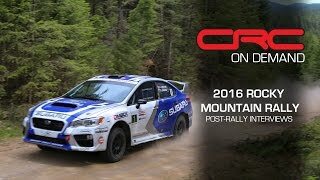 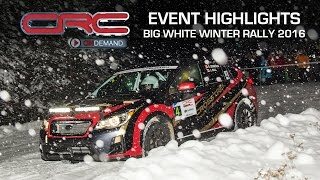 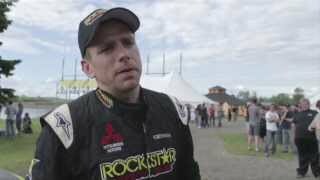 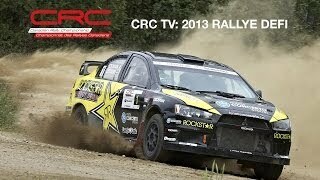 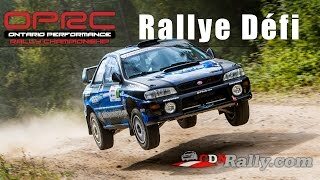 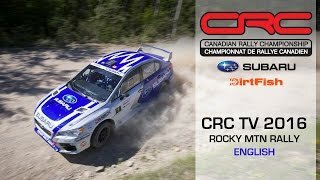 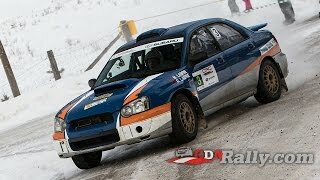 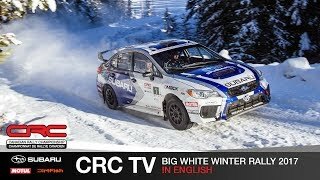 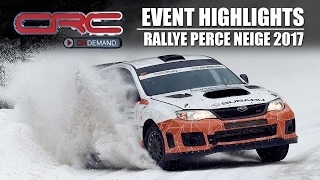 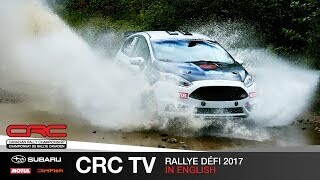 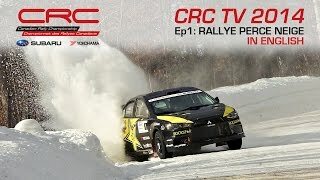 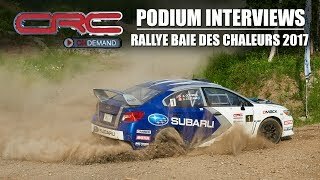 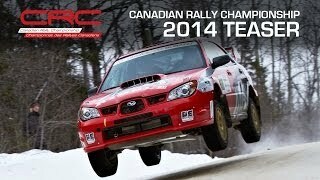 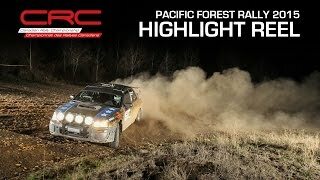 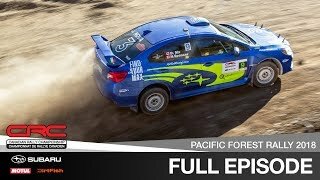 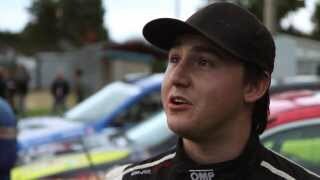 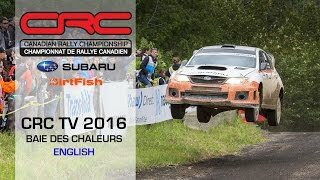 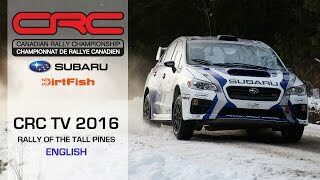 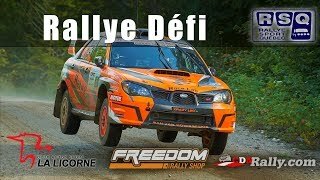 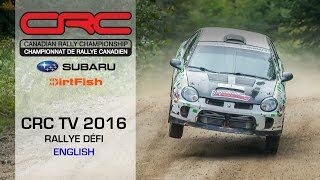 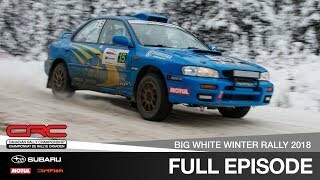 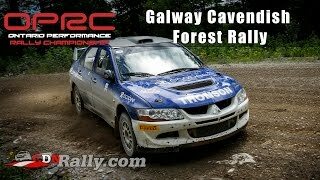 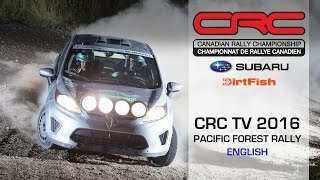 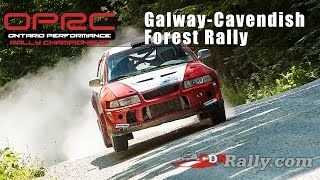 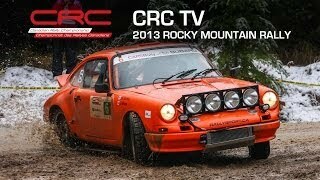 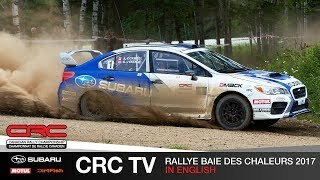 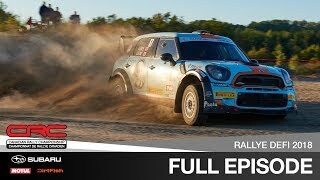 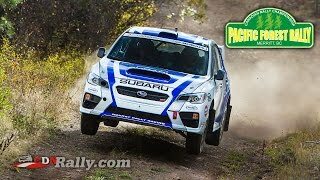 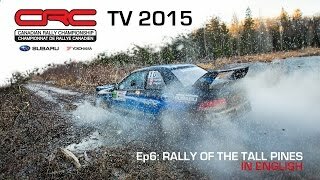 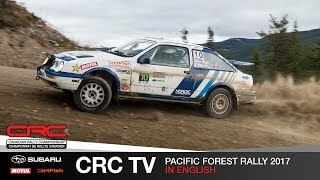 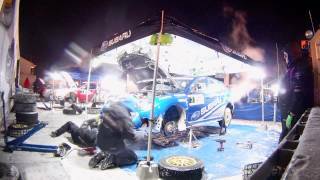 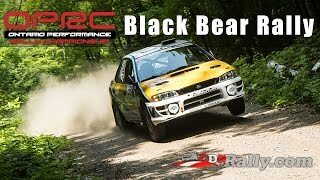 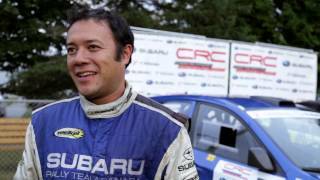 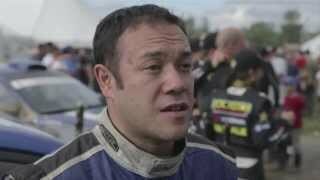 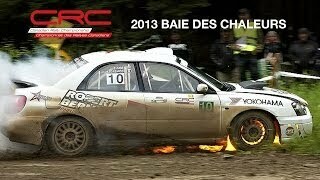 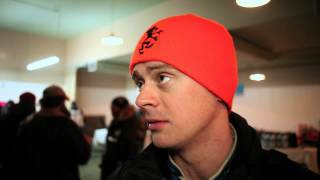 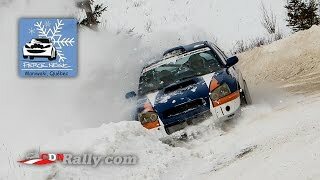 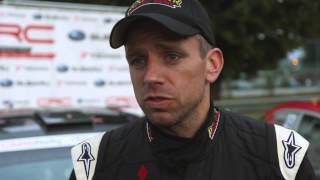 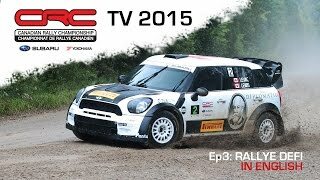 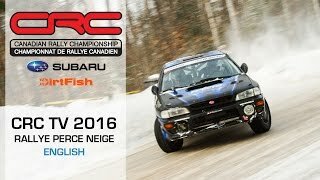 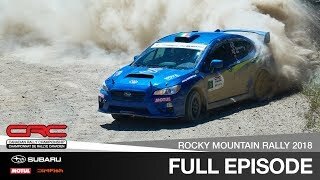 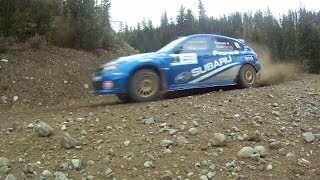 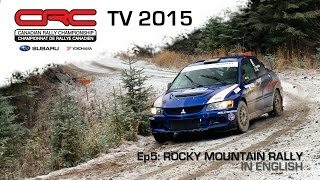 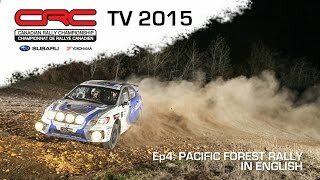 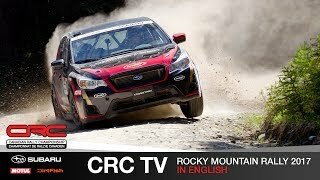 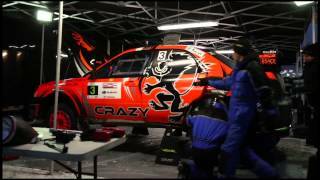 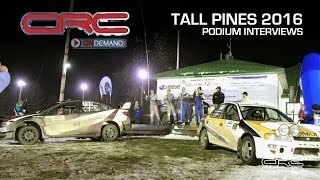 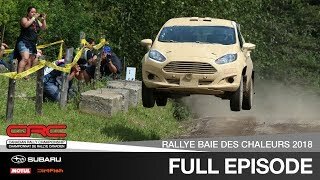 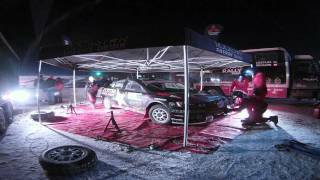 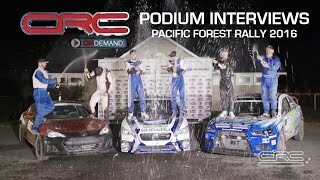 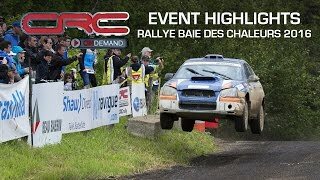 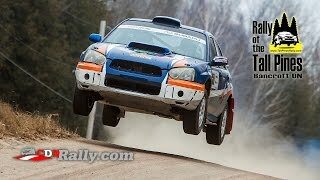 Via CARSRallyTV: Television coverage from Round 4 of the Canadian Rally Championship - the Pacific Forest Rally in Merritt, BC. 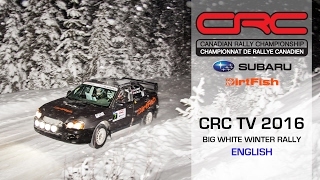 Antoine L'Estage and Pat Richard battle for the Championship, while Max Riddle, Hardy Schmidtke, Taylor Nelson and others fight for the podium. 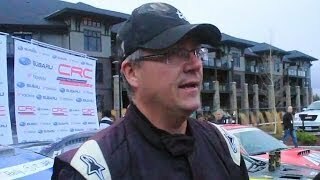 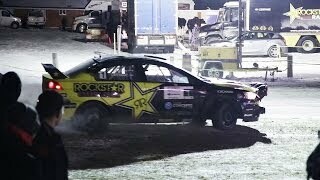 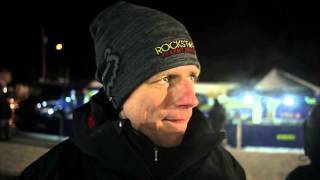 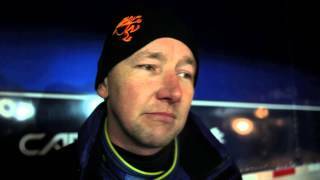 In 2WD see Paul Hartl and Jeffrey Dowell battle local hero Matt Bobyn.